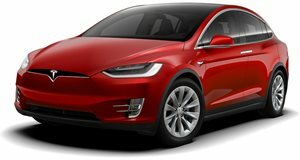 Last September, in fact, Tesla released a software update that featured a new radar processing technology, and one of its main features is its processing capacity that has the ability to see what’s happening ahead of the car in front of you, or two cars ahead. How does that work? 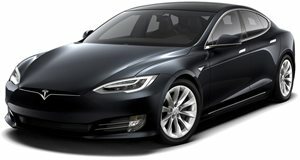 The radar bounces underneath or around the vehicle in front of the Tesla. It "sees" what’s happening two cars ahead what the Tesla driver can’t due to an obstructed view. There’s no doubt Autopilot prevented the Model X driver from literally slamming into the car immediately in front of him, making an already serious accident even worse. Welcome to the future (or present) of car safety tech.